Rob Broadfield is a communicator. It is the common thread in a career spanning media, business, corporate advisory, politics and writing. 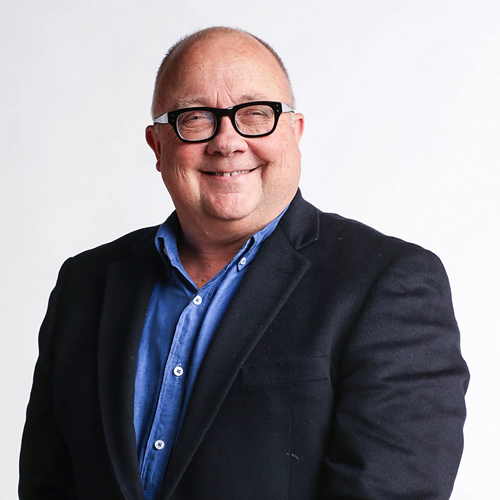 After nearly fifteen years in business – spanning corporate advisory, capital raisings for start-ups, directorships with a number of publically listed companies and the development of Newscomm Ltd into a boutique media-based investment business – Rob returned to the media in 2007. He had what he calls “the dream job” at The West Australian Newspaper, where he was the Inside Cover columnist for several years and is now “WA’s most feared” restaurant critic. “Returning to the media has also given me the opportunity to develop, with The West Australian, a project dear to my heart, WA’s first comprehensive, journalist/reviewer-driven Good Food Guide,” Rob says. The first edition of the annual guide was published in September 2010. Rob’s cookbook, “Pull up a chair” was an Australian best seller. It seems everyone’s got a “how I beat the odds” story these days, but when Rob was given ten days to live – after two years of serial misdiagnoses – the successful businessman had to re-assess. Not only did he find mirth in the darkness of terminal illness, he discovered a healthy and humorous disdain for all those who said, “it’s time to slow down.” A remarkable story with a sting in the tail. Being Western Australia’s “most feared restaurant critic” has its ups and downs: death threats, nervous waiters, belligerent chefs and some really horrible food. This is an after dinner speech, rich with anecdotes, that will make you afraid, very afraid, to eat in a restaurant again. This is a political memoir like no other. Rob’s two years in politics was a roller coaster ride and an insight in to the highest levels of executive government. It’s also a “how to” for those seeking to engage the federal political system (“Sack the lobbyist for a start!”). Rob recalls how art imitated politics when he turned on the TV one evening and found the playbook for one of his policy launches, had become an episode on the ABC TV series, The Hollowmen.